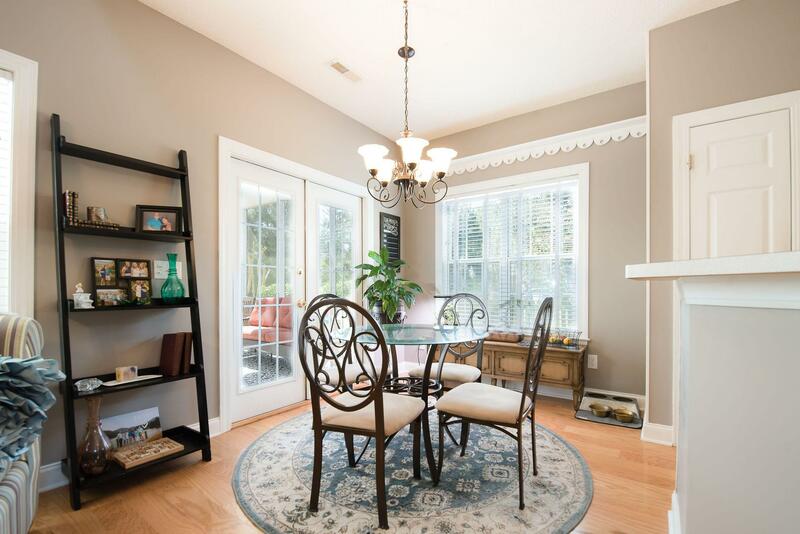 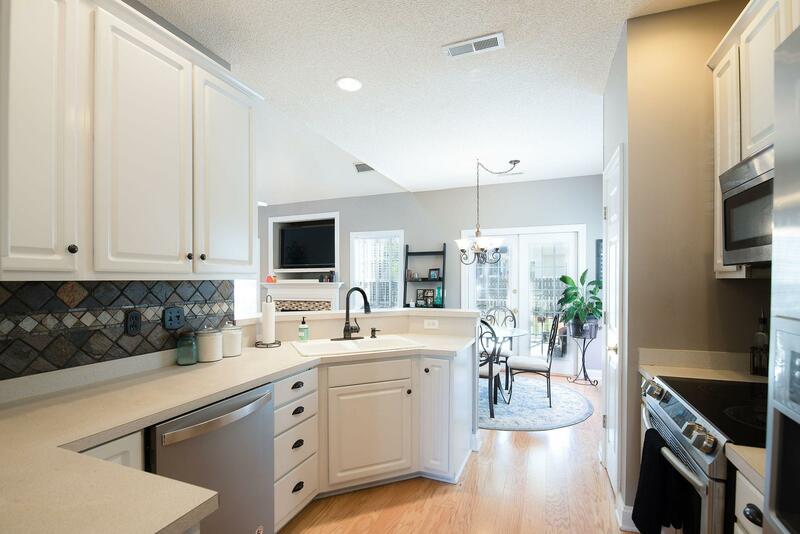 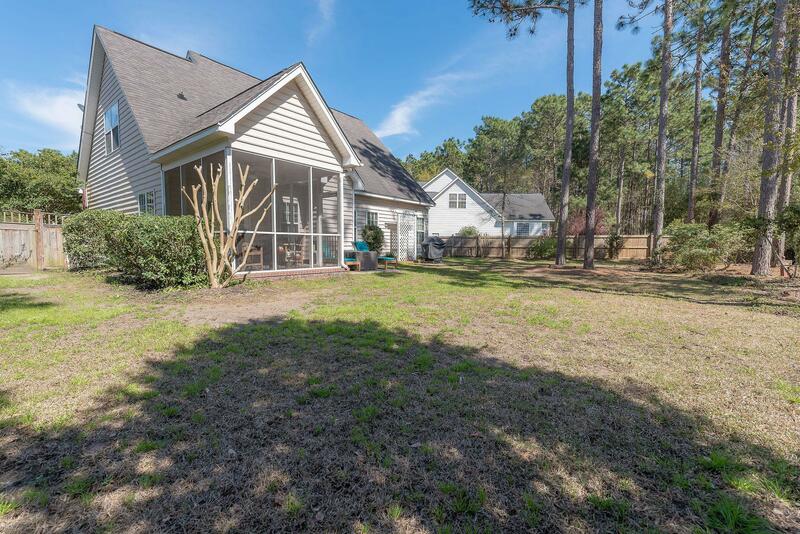 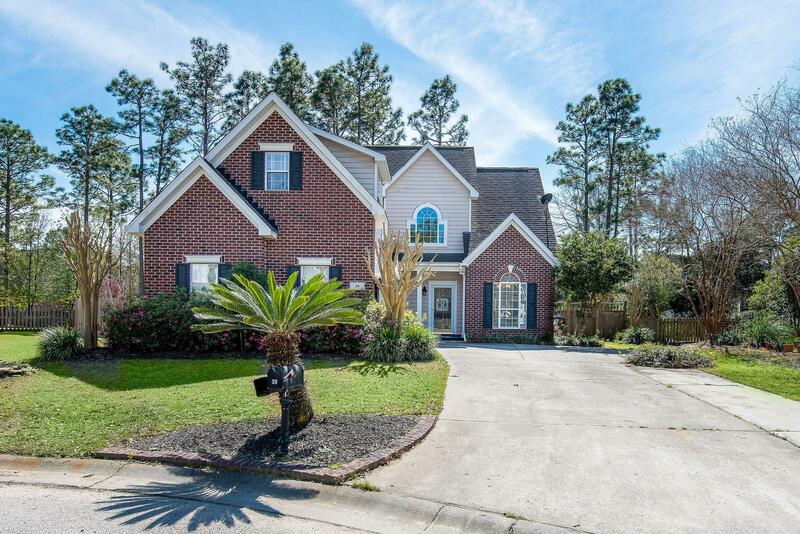 Remarks: Beautiful Home Located On A Cul De Sac In Desirable Pine Forest Country Club. 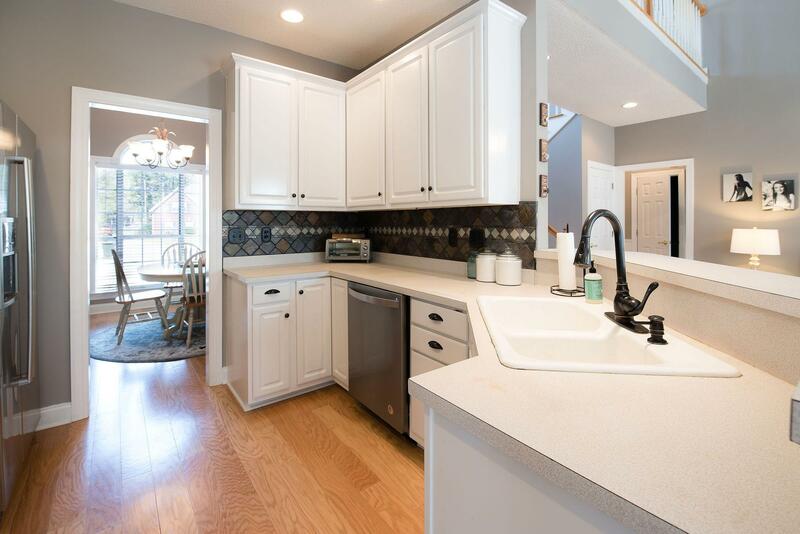 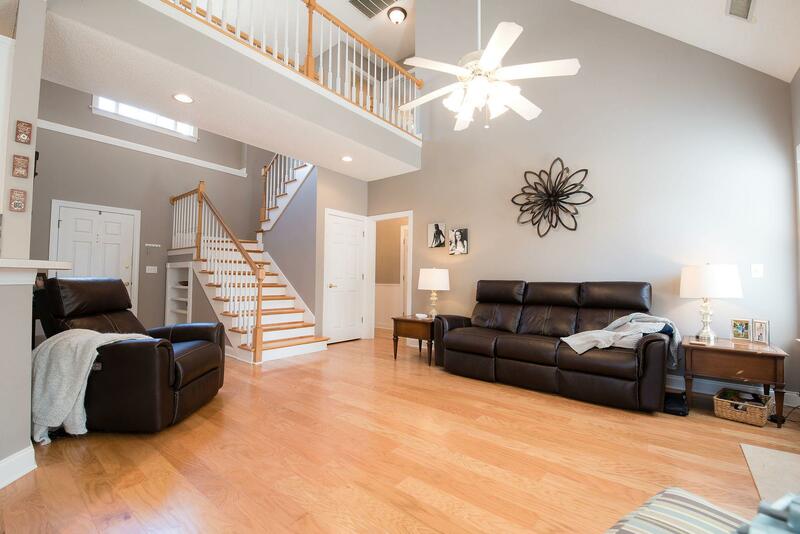 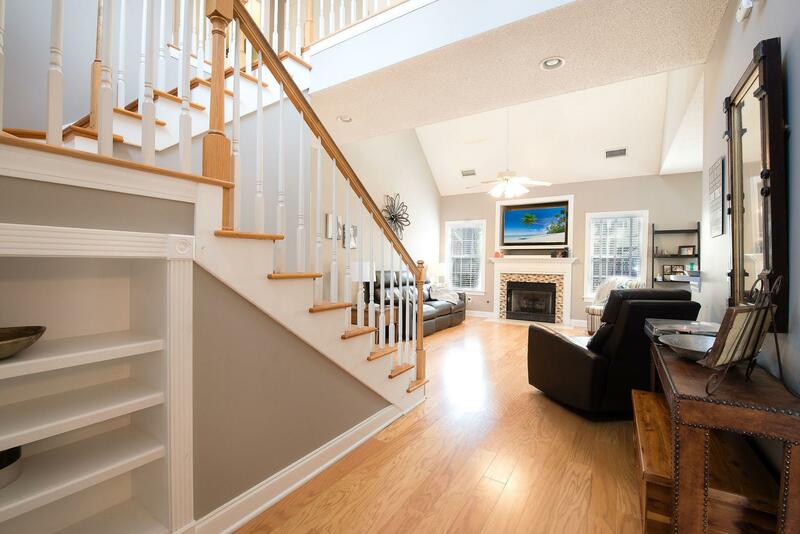 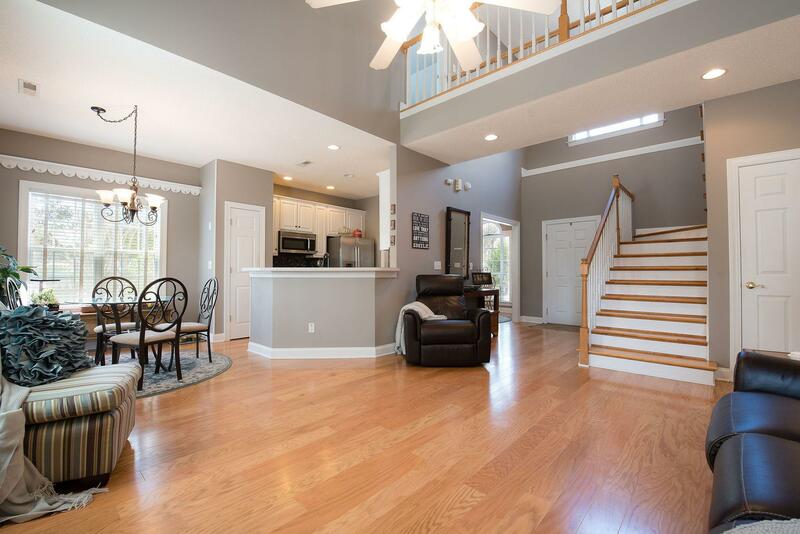 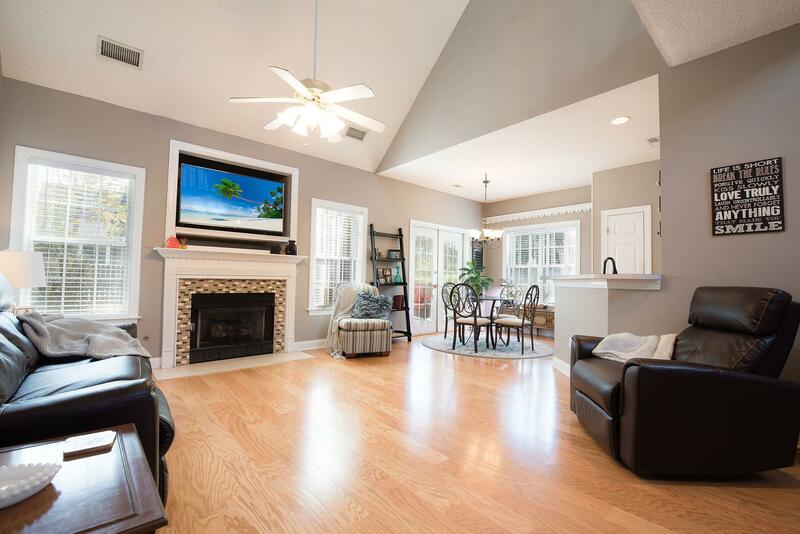 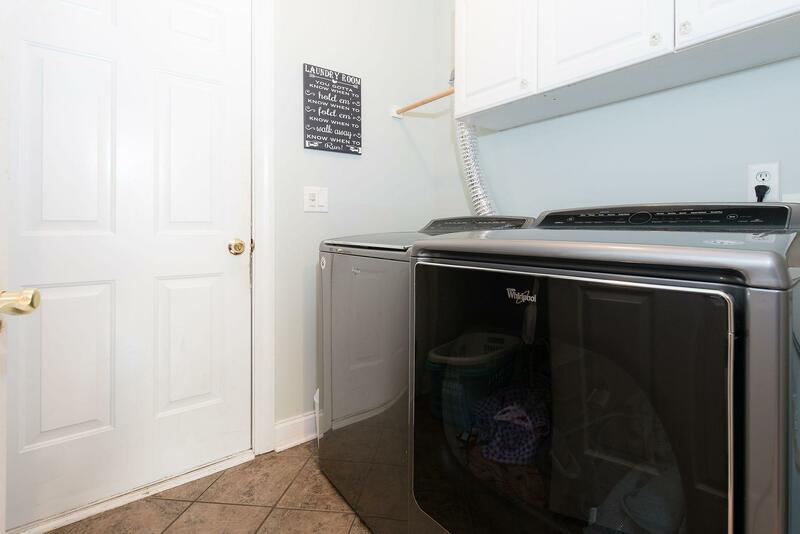 This Home Features A Brand New Roof, Open Concept Floor Plan, Extra Parking, And A Large Lot. 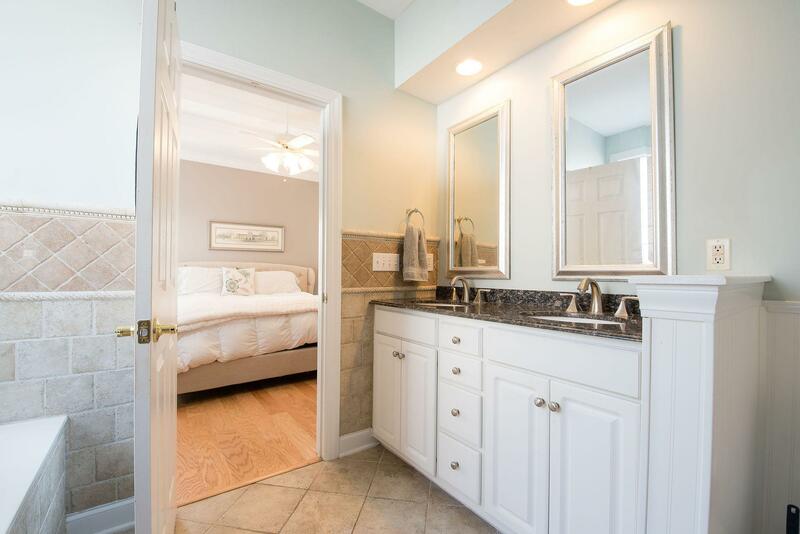 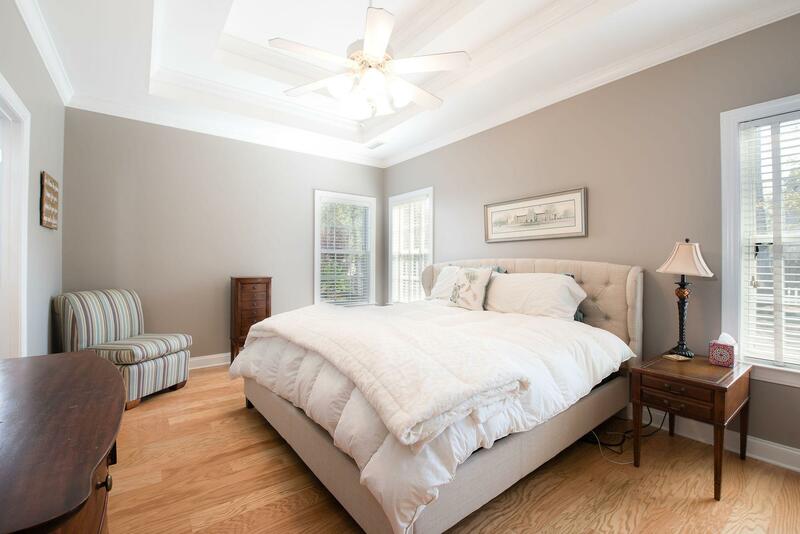 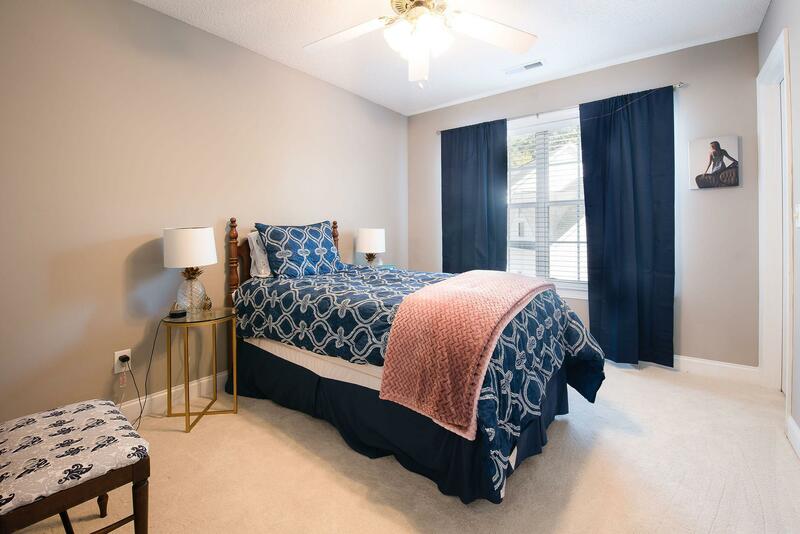 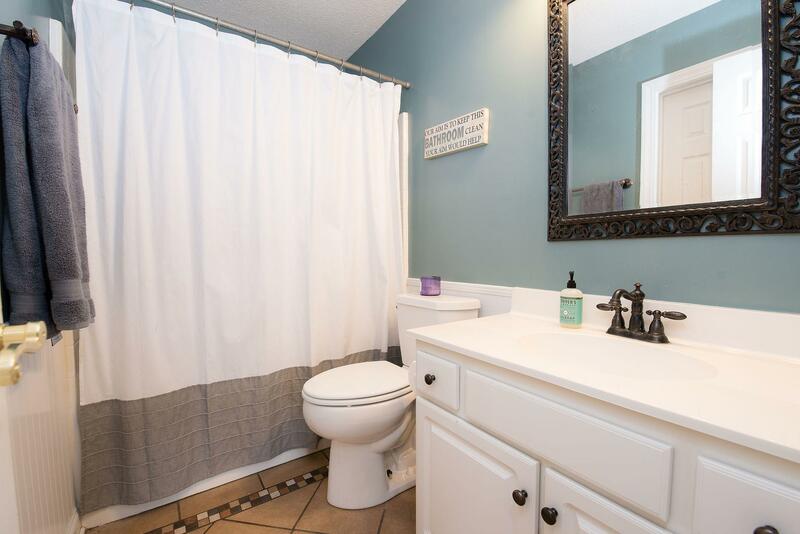 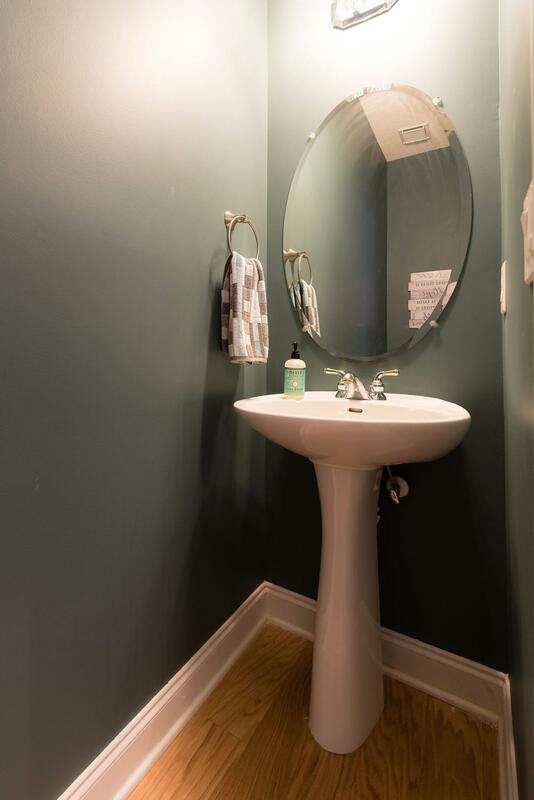 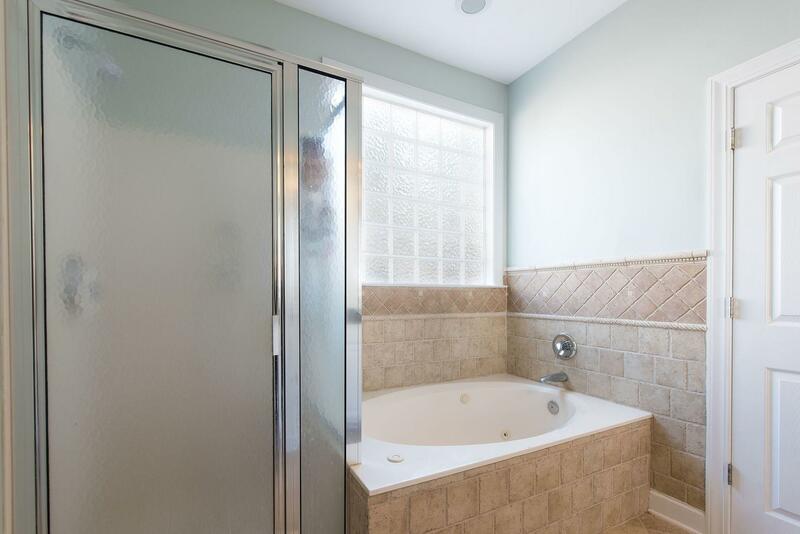 The Master Suite Is Located Downstairs With Stand Up Shower, Separate Bath Tub, And A Large Walk In Closet. 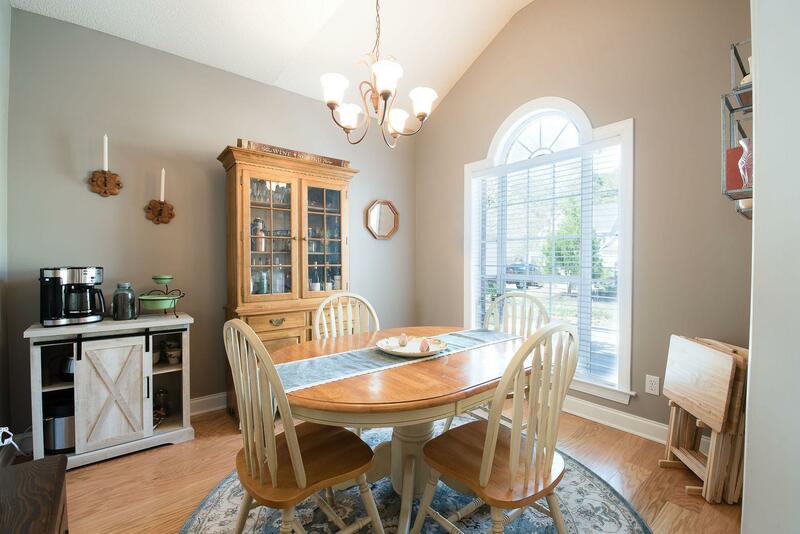 The Formal Dining Room, Eat- In Kitchen With Stainless Steel Appliances, Laundry And Powder Room Are All Within Arms Reach. 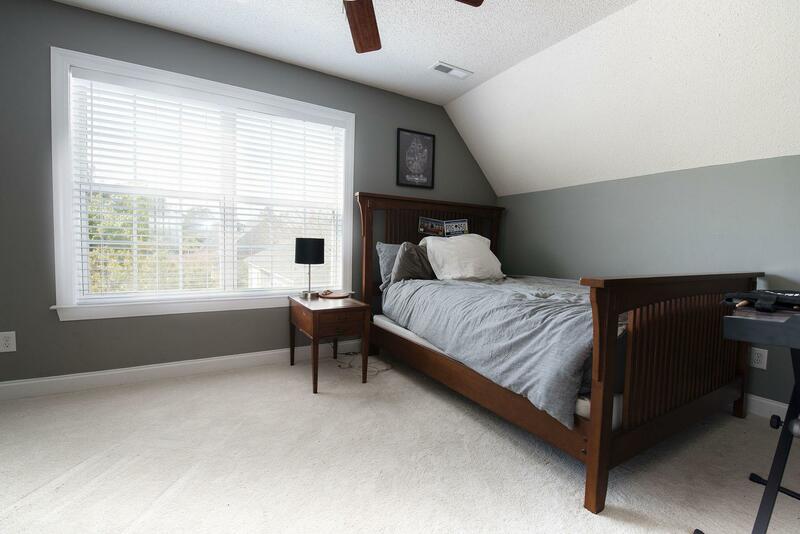 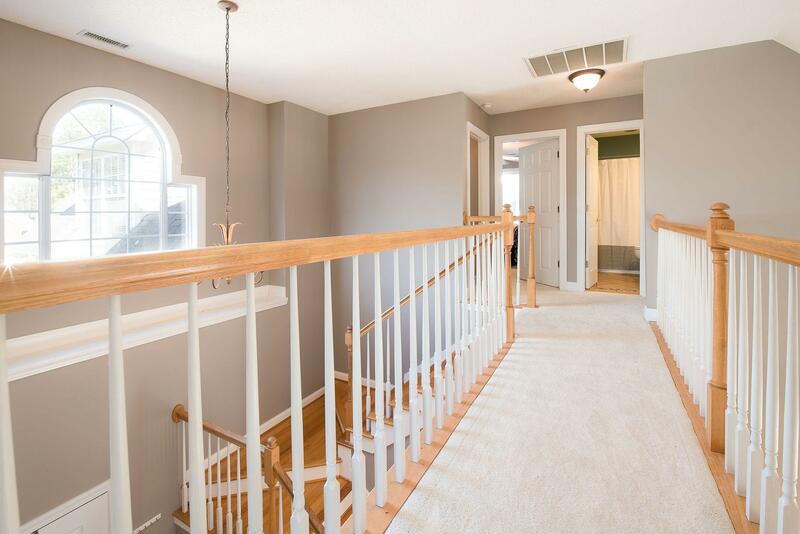 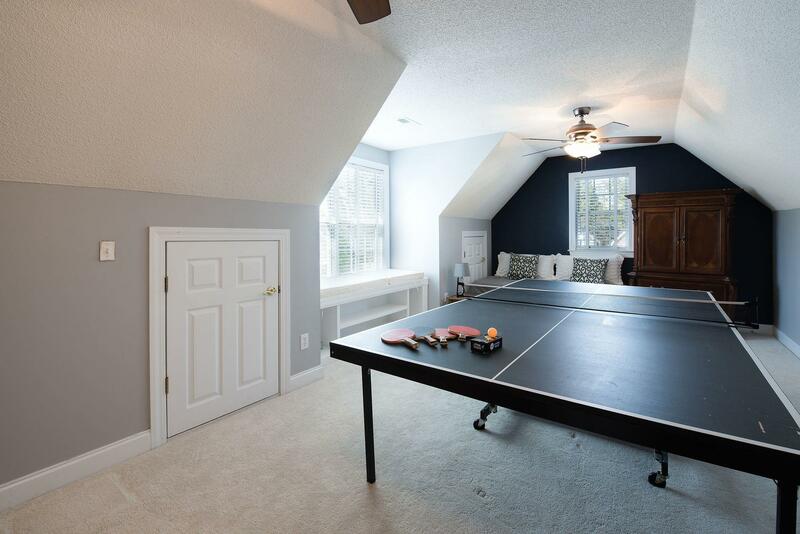 Upstairs You Will Find 2 More Bedrooms, A Full Bathroom, Along With A Large Bonus Room Or 4th Bedroom. 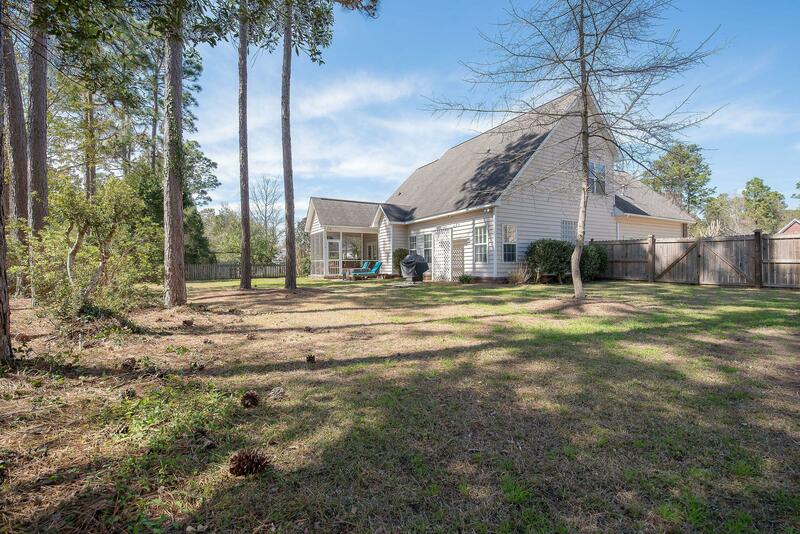 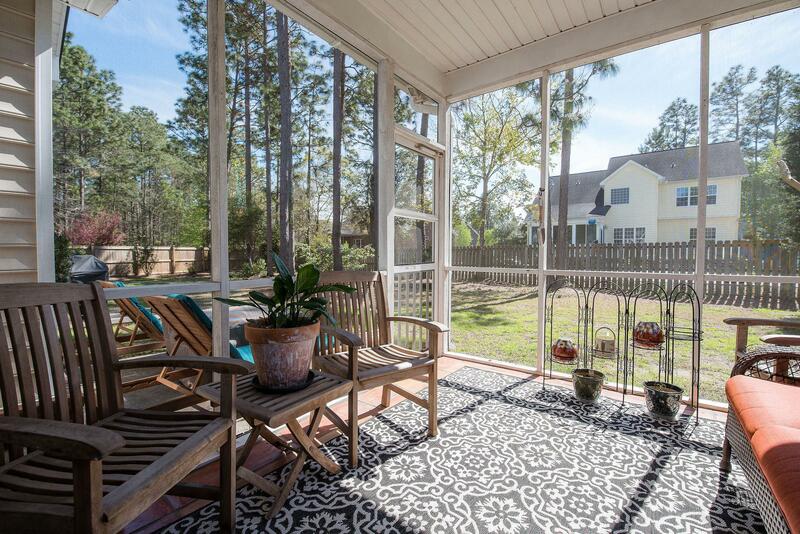 You Will Love Sitting On The Screened In Porch Looking Out At The Beautiful Yard. 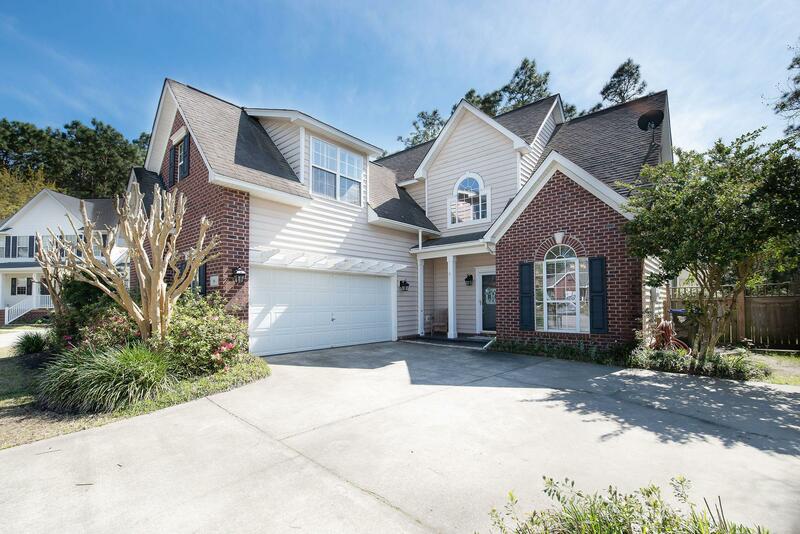 Purchase A Club Membership And Enjoy The Clubhouse, Golf Course, Tennis Courts And Neighborhood Pool. 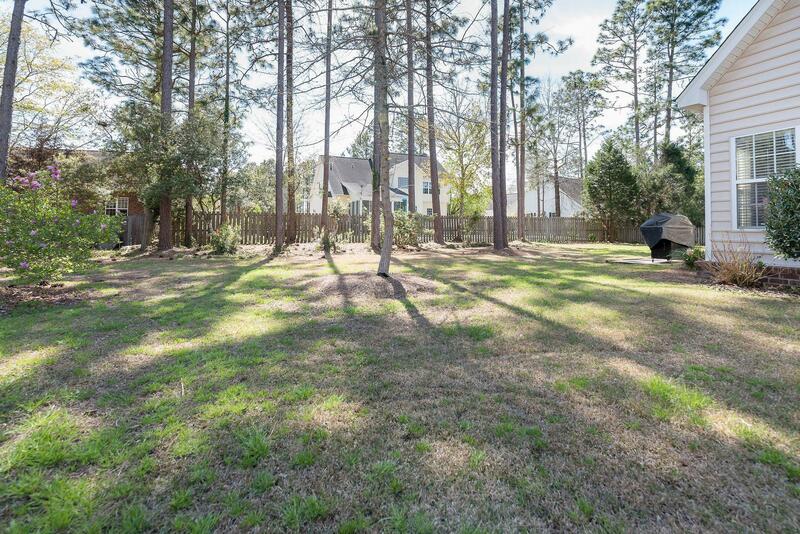 Pine Forest Country Club Is Located Near Historic Downtown Summerville, Shopping, Dining And More!